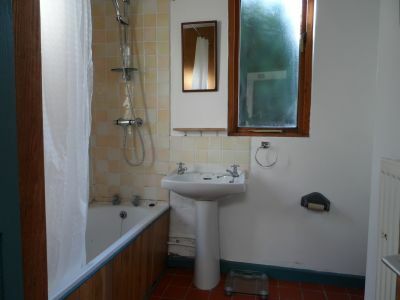 bathroom and two bedrooms to the first floor. Entrance door with stained glass panel. Window to front. Hard wood parquet flooring. 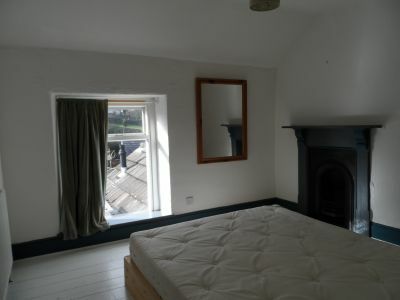 Window and door to rear garden. Sky light. appliances. 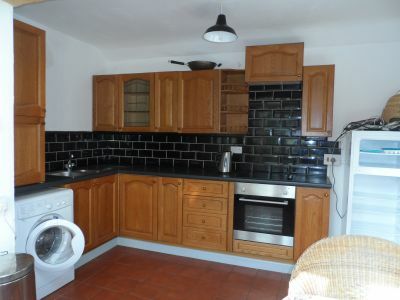 Tiled splash back. Tiled floor. Cupboard housing central heating boiler. splash back. Tiled floor. Storage cupboard. surround and tiled hearth. Loft access. Window to front. Radiator. Fitted wardrobes. 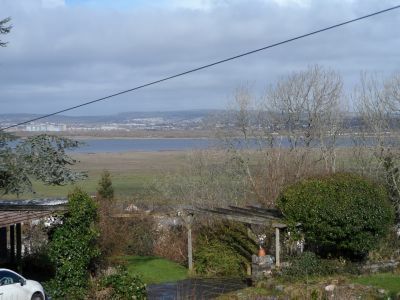 Two bedroom mid terraced cottage in the village of Penclawdd with beautiful Estuary views from the first floor. 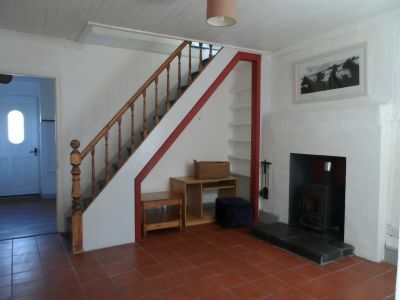 The property comprises lounge, dining room with wood burning stove, kitchen/breakfast room, bathroom to ground floor and two bedrooms to the first floor. 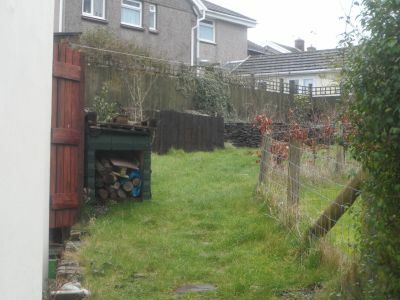 Rear garden to lawn.This property does require some work but offers fantastic potential. Window to side and rear. Three-piece white suite comprising of bath with shower over, pedestal wash hand basin and W.C. Tiled splash back. Tiled floor. Storage cupboard. Radiator. Window to rear. Stripped and painted floor boards. Feature cast iron fireplace with surround and tiled hearth. Loft access. Radiator. Window to front. Radiator. Fitted wardrobes. Alcove shelving. From our Killay Office proceed along Gower Road in the Dunvant direction, on reaching the mini roundabout take the second junction off onto Goetre Fawr Road and continue along and down to Dunvant Square, on reaching the mini roundabout turn right and head towards Gowerton. On reaching the traffic lights at Gowerton continue straight ahead to the next set of traffic lights and continue straight and head towards Penclawdd. As you enter Penclawdd take the turning left into Hendy Road, second turning right into Parc Hendy Crescent and continue up the hill into Pen Y Lan. 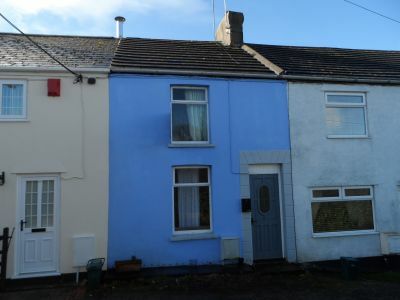 NB: On the day of the auction all successful purchasers will be subject to a deposit of 10% of the purchase price along with a buyers premium of £300 plus VAT.